Full municipal services. 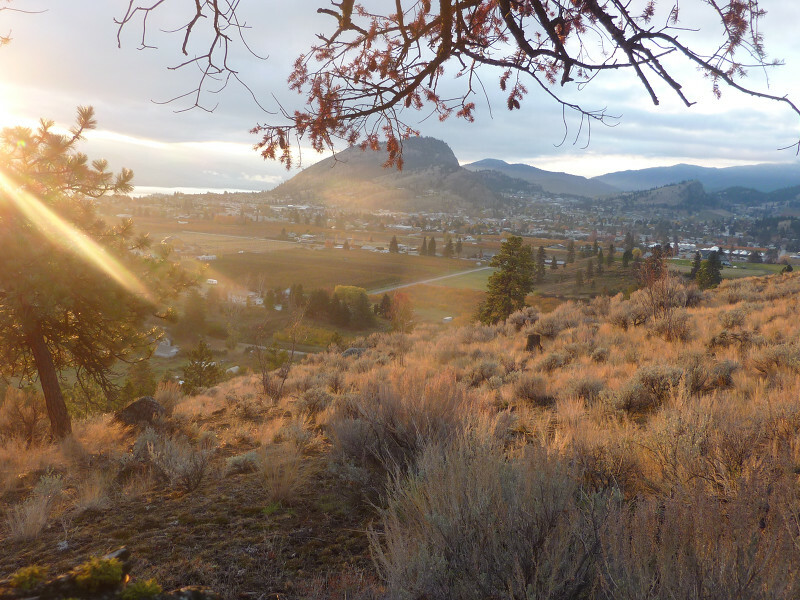 Hunters Hill, the Okanagan’s Premier new housing development, with UNDERGROUND electric to eliminate unsightly power poles. Lots offer beautiful views, privacy and space, over 1/2 acre fully serviced, in town. 8 lots to choose from, Phase 1. Contingent to Final Registration. Listing agent is part owner.